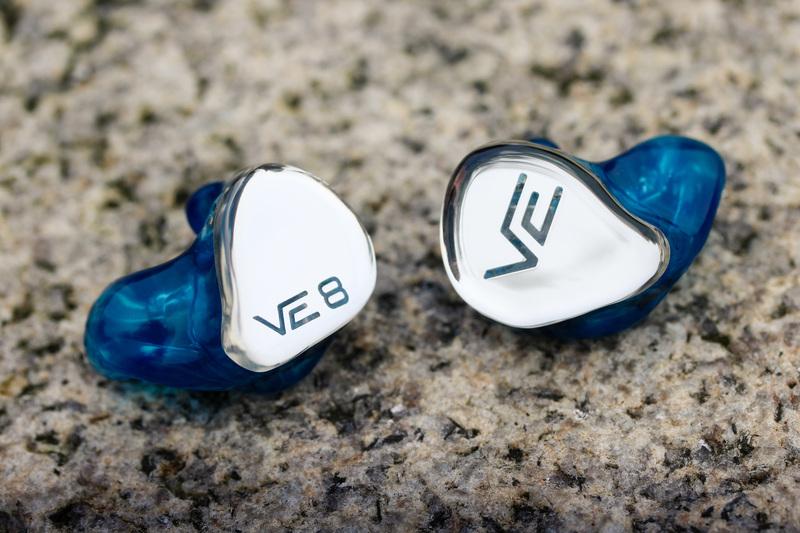 I would like to thank Amin from Vision Ears for providing the VE8 in return for my honest opinion. The story of Vision Ears is common knowledge: after a former partnership went south, the company formerly known as Compact Monitors split, and Vision Ears was reborn. And not without success, for Vision Ears has become one of the most popular ciem manufacturers; especially in audiophile hotspots in South-East Asia. The German in-ear manufacturer earned a reputation for their high standards for build and finish, while simultaneously offering a diverse line-up: rather than sharing a strong house sound, each of their models seems targeted at a different crowd – but does so rather successfully. However, this equally comes with a price, for their models are generally positioned a little bit higher with respect to the competition. 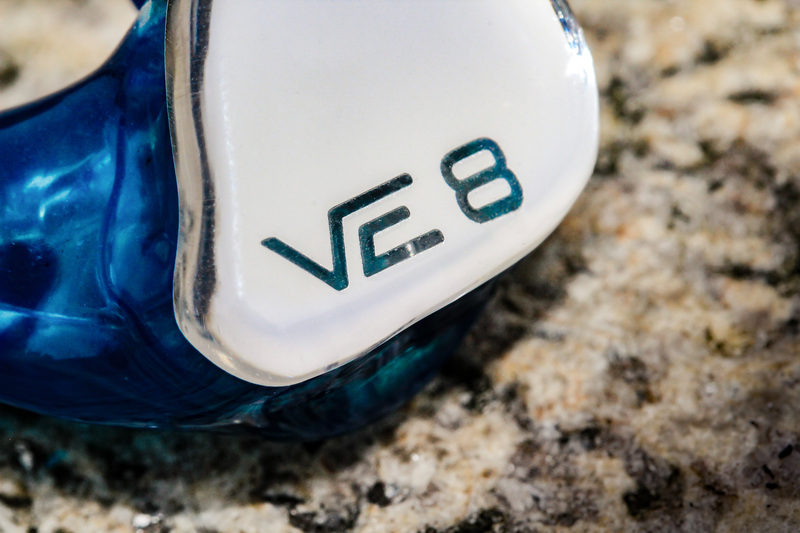 But while I can only speak for the VE8, I can already say that in this case, the higher price isn’t just inflation – Vision Ears has really come up with something special for their flagship offering. More often than not, high-end customs are crafted by boutique manufacturers that can’t really seem to be bothered by adding more than a peli case and cleaning tool. And to be completely honest, I can’t blame them; in the end you’re paying for the sound, and those accessories usually get tucked away deep down in a place where nobody can find them. At least, if I’m speaking for myself. 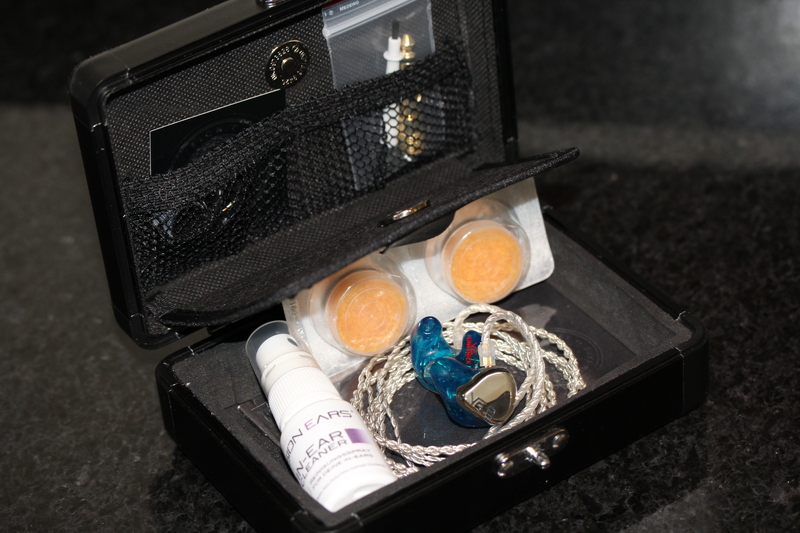 But Vision Ears breaks with this tradition by providing a premium set of accessories, that also happen to be functional. And even though I’ve never been one to care much for accessories, I have to admit that I too am not impervious to a quality package when faced with one. Starting with the carrying case, which is larger than usual and easily fits 2-3 pairs of customs. In the roof of the case are two special pouches in the roof of the case that hold the cleaning tool and 6.3 mm adapter, neatly tucked away behind a covering lid. In addition, Vision Ear goes the extra mile with a cleaning spray, as well as a soft pouch with the VE logo, for easier carry on the go. The provided cable is a fairly generic 4-wire, but there’s an option of either black or translucent to match the chosen design. Vision Ears is well known for their consistently high quality when it comes to build. And indeed, there isn’t an air bubble to be spotted in either one of my shells, while the finish is completely smooth. The insertion depth is around average, and the fit is perfect. When it comes to design, Vision Ears has an excellent functioning build simulator online, so it’s definitely worth checking out and playing around with a bit. And I have to say, they offer a beautiful assortment of color options for their shells. As for faceplates, I always try to go with a more unique offering special to the company if available, and in this case, it’s VE’s mirror faceplate options. Nic is currently in pursuit of a PhD degree in social neuropsychology, while trying not to get too distracted by this hobby. In pursuit of theoretical knowledge by day, and audiophile excellence at night. Luckily for him, both activities are not mutually exclusive which helps to lighten the workload. Always on the go, Nic's enthusiasm for hi-fi is focused on all chains of the portable system: iems, cables and daps. Thankfully you have compared it with the a18t. I’m having a hard time deciding which to get. However, which should I choose if I want a neutral sound, great resolution and precision type of CIEM? any suggestions for someone enamoured by the VE8 but with a skinnier wallet and prefer a universal? something that is more affordable than either the VE8 or the phantom? what i appreciate about the ve8 are its almost “wall of sound” density, bass quality and weight, easy treble and engaging nature. I’m sorry I couldn’t be of more help, but it might be worthwhile to ask the other THL reviewers, or post a question on the shootout thread perhaps. Thanks again! Hi David thanks for the generous compliment as usual! VE8 indeed won’t disappoint. I still owe an i4 review, but ever since I’ve slowed down it’s taking a while to start up again hehe. I’ll let you know when I get my VE8 what I make of them, again thanks for your invaluable insight! How would you rank this ciem? VE8 is a full package in terms of both signature and performance, I would rank it among the best along with A18, Zeus and 5-Way. Have you tried 64 audio tia fourté, and how would you compare to Zeus XIV? Hi Clarence, please forgive my late reply. I only briefly tried Fourte at Canjam London. No doubt it’s a spectacular iem, but it’s pretty bright. It sounds quick, resolved, with a very open and 3D stage. But its vocals are a bit lean, and the treble is quite hot. Zeus-XIV is something different altogether. Though not to the extent of Fourte, its resolution is high, its stage is 3D. Zeus’ bass falls more in the neutral category, where Fourte has a rounder, deeper, and more analogue bass resulting from its dynamic driver. But Zeus-XIV’s strong suit is its vocal presentation: full-bodied, rich, and dense vocals make for a powerful vocal reproduction. Its tone is a bit neutral, so I pair with a warmer dap/cable for a natural sound. great review nic, i did exactly the same comparison last weekend (one of the few benefits of living in asia) and i wholeheartly agree with your impressions with the exception of the Zeus (though it was the Adel version) VE8’s density is so addictive and so different in tuning from other totl iems i’ve tried that i did a double take! Unfortunately, VE’s dedication to their guiding principle towards quailty preclude them from making universals, otherwise i would be saving up for them. Thanks buddy. I understand your hesitance when it comes to Zeus, but keep in mind that ADEL is pretty different from non ADEL. With ADEL Zeus loses its low-end, but also its midrange density, while becoming fuzzier. Non-ADEL Zeus-XIV has a bold, more powerful midrange, especially its vocal reproduction. it is entirely pragmatic, i am a committment phobe and ciems are hard to off load into the used market, whereas with uiems i could recoup at least 70% of its value upon sales. A comparison to A18 would be cool since A18 also has a very exciting engaging sound.